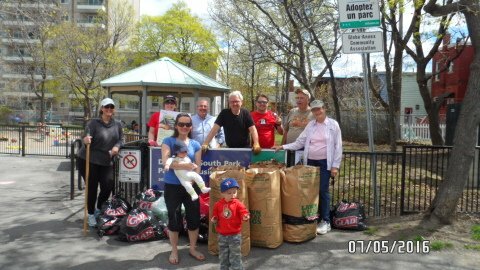 I would like to thank everyone who came out on Saturday, May 7th to help clean up our neighbourhood and get it ready for an exciting summer. 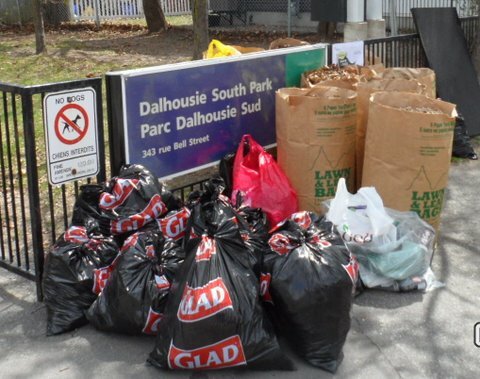 Working together, over a dozen residents cleaned up our neighbourhood’s streets and the Dalhousie South Park. 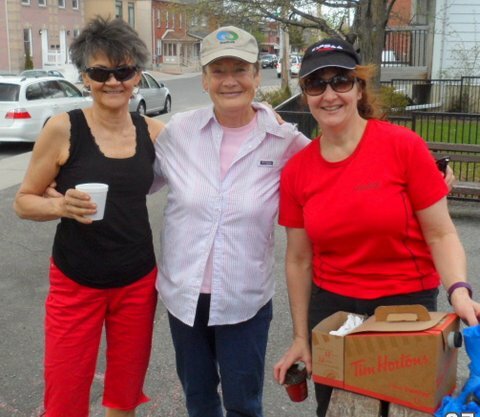 Walking around the neighbourhood on Sunday, it was apparent how all of your hard work has made our community an even more beautiful place to live. Congratulations. I hope that you all had a great time and you’ll join us again in the Fall. If you want to get more involved, please join us at one of our executive meetings. 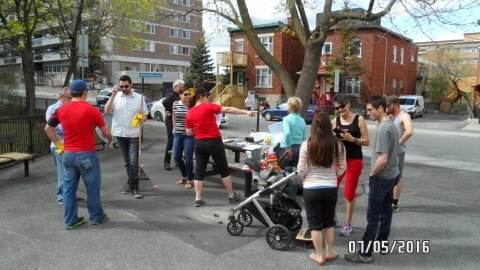 Our next meeting is scheduled for Wednesday, May 18th in the Meeting Room at the Glebe Community Centre. You look forward you there. 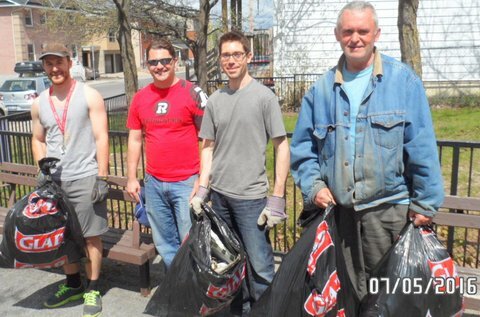 In the meantime, please find some photos of our cleanup posted below.